Really not impressed with this one. Boy band, really? Included is both the audio track and the video, as per the other offerings from Apple this season. This will be deleted. Period. 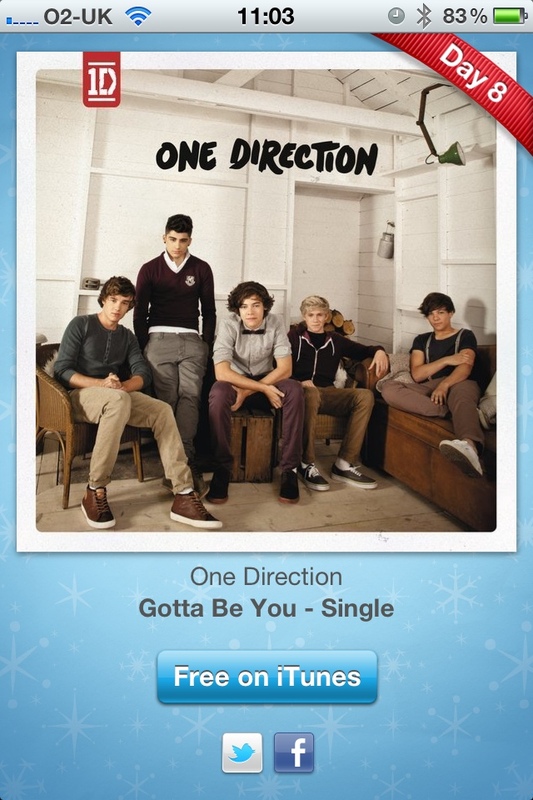 LIke the name of One Direction’s song “Gotta be you – single”…oh, single isn’t part of the title? It’s funnier with it, guys….next?